As we age, our skin naturally changes. Skin growths are sometimes a part of the natural changes that our skin goes through. If you have a skin growth, it is always important to make sure it isn’t cancerous. 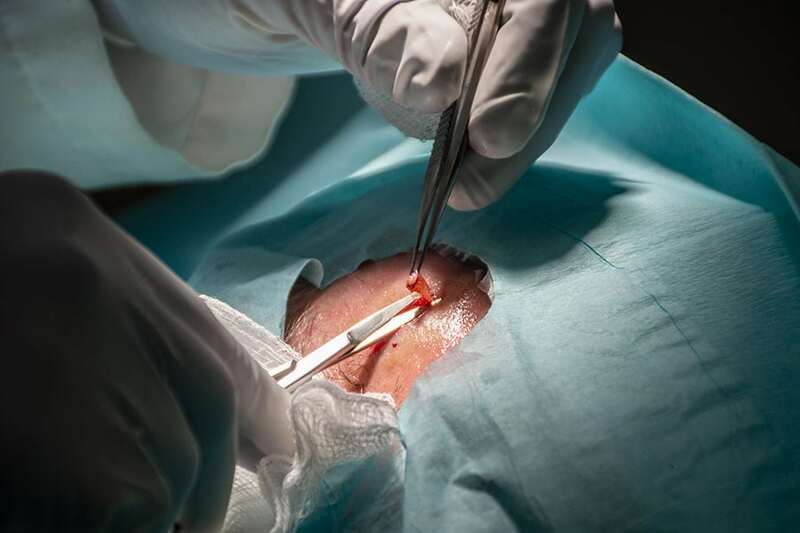 However, whether benign or cancerous, skin growth removal surgery may be an option for you. If your mole, cyst, or growth is getting in the way of you loving the skin you’re in, then it’s time to take back your confidence. Skin growths naturally appear on our skin, and most people will develop many of these throughout the course of their life. For some people, these growths can be in unsightly or in uncomfortable places. You don’t have to settle for a growth that makes you uncomfortable. Dr. Lawrence Green at Aesthetic & Dermatology Center specializes in advanced skin surgical techniques and is currently a board member of the American Society for Dermatologic Surgery, is considered a surgical expert of skin cancer removal, and teaches at George Washington University about best practices and techniques in skin surgery. At Aesthetic & Dermatology Center, you can be confident you’re getting the best care possible. If you experience any abnormal changes to your skin, you should always seek medical attention. Although most skin changes and growths are benign, it is essential to tend to any cancerous legions or growths early. As an out-patient, minimally invasive procedure, your skin growth removal surgery will happen in our office. Dr. Green takes care to remove the growth while achieving exceptional cosmetic results for his patients. Getting a yearly skin cancer screening is the best way to ensure that skin cancer is caught early, and early treatment is the best way to ensure success in treating skin cancer. At Aesthetic & Dermatology Center, Dr. Green screens for skin cancer and does skin cancer removal surgery. If Dr. Green suspects that you do have skin cancer, he will likely biopsy the suspicious area. 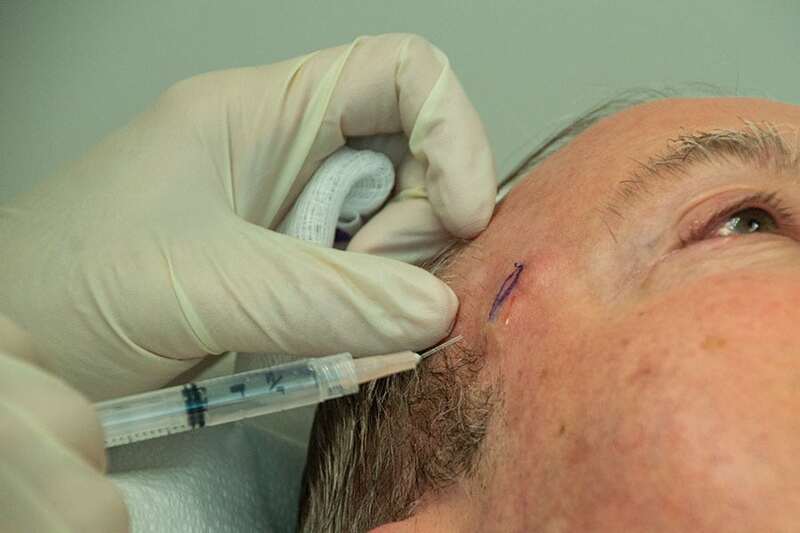 If skin cancer is found, Dr. Green will excise around the cancerous tissue to completely remove it and expertly suture it back together to leave as small a scar as possible. 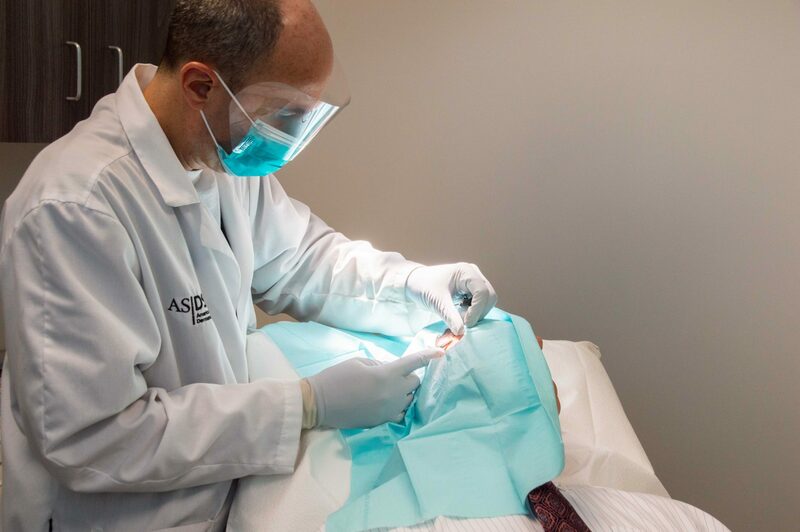 Since Dr. Green is a surgical expert in skin cancer removal surgery, he can expertly diagnose and remove your skin cancer in the office at Aesthetic & Dermatology Center. Almost everyone has moles. Generally, moles are not cause for concern. However, if you see any new appearing moles or any existing moles that start changing shape, size, or color, it is important to have your mole checked by Dr. Green. Suspicious moles should be biopsied or removed, and some people also choose to remove unsightly or bothersome moles. If you have a mole that you either need or want removed, Dr. Green is a leading expert in skin surgery, and he continuously achieves optimal cosmetic results during mole removal procedures. Benign epidermoid (skin) cysts or fatty growths called lipomas can form under the skin. Oftentimes, epidermoid cysts or lipomas look like pimples or little balls that you can move around, but they don’t go away. If you have a cyst or lipoma that you are concerned about, come see Dr. Lawrence Green at Aesthetic & Dermatology Center. At our office skin cyst and lipoma removal is an outpatient procedure that will give you your confidence back. As a leading skin surgery expert, Dr Green will strive to give you the best cosmetic outcome after your cyst or lipoma removal. Why Remove a Skin Growth? While not all skin growths are cancerous, they can have potential to become bothersome or cancerous in the future. If you are simply unhappy with the appearance of your skin growth, then removal is a viable option. You don’t have to live with a skin growth if you don’t want to or if it’s impacting your quality of life. At Aesthetic & Dermatology Center, we are devoted to providing you exceptional, high-quality care that helps you reach your health, skincare, and cosmetic goals. If you are ready to remove your skin growth, call us today at (301) 610-0663 today to schedule your appointment, or you can request an appointment online.